There seems to be a bit of a blurred line when it comes to knowing who to call. First it probably helps to clarify Wildlife Control and Animal Control differ. It would seem to be obvious, but in certain situations it can be hard to know who to turn to. First lets clarify what we at L & R Wildlife Services do. We handle situations where wildlife becomes a nuisance, a threat to public safety, or is causing property damage. But that is only the start, we also clean up the mess left behind, and sanitize the areas where wildlife has taken up an unwelcome residence. We repair damages done by wildlife and install the proper barriers to insure a problem does not occur in the future. We are often referred to as trappers but in reality we are Nuisance wildlife control operators and/or Animal Damage Control Operators. Trapping is just a small portion of what we do. In many cases trapping is not the most productive way to solve an issue. It is our obligation to be sure we protect people and their property as well as protecting the well being of any animals in our care. 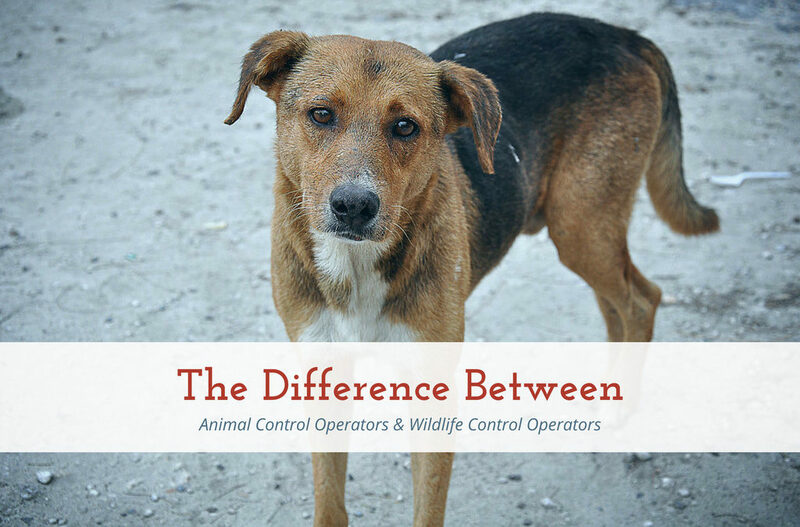 Animal control handles issues pertaining to domestic animals, in most cases. For instance a stray dog or cat should be turned over to County Animal Control. Injured domestic animals must be placed in the care of Animal Control, they have resources to provide medical attention. And a shelter to contain stray Dogs and Cats. Typically if you are hearing the sounds of animals scurrying about in your attic, walls, crawlspace…you need a Wildlife Control Operator. If wildlife on your property is a potential threat to people or pets you will want a Wildlife Control Operator. Examples are venomous snakes in close proximity to humans, injured wildlife that may be unable move safely away from humans (and therefore may pose a risk), wildlife showing signs of disease, all of these can be referred to a Wildlife Control Operator. Diseased wildlife occasionally crosses the line into the realm of Animal Control in certain situations. If someone has been bitten by a wild animal it should be treated as an Animal Control Emergency. Such an animal should be tested for rabies and this requires County/State involvement. Also a report of the bite should be taken by authorities. This can be a bit of a gray area. On occasions where Animal Control is extremely busy and unable to respond immediately, a Wildlife Control Operator can contain the animal to insure it can be picked up later for rabies testing. Another gray area is feral cat trapping. 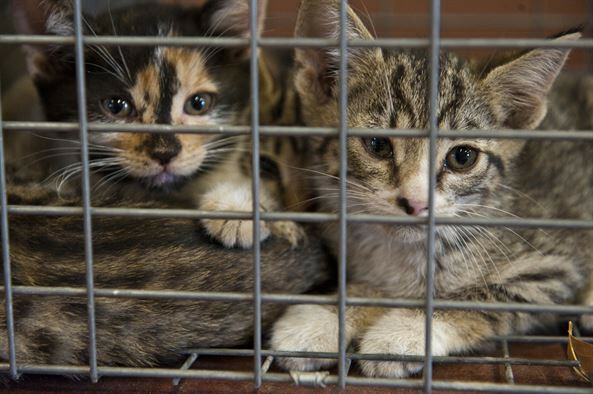 While these animals have to be turned over to Animal Control, often Animal Control is overwhelmed with complaints and unable to provide traps right away. In which Case a Wildlife Control Operator can trap the cats and turn them over to Animal Control. If you are uncertain or you contact Animal Control, and are advised your situation is not one they handle, we are always here to lend a hand, or assist you find the help you need. Contact us today!